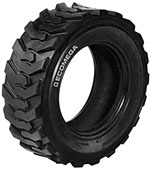 This is the tyre for compactors used in road construction, construction sites and also for heavy agricultural harvesting machines. The robust rectangular blocks provide good traction on soft, smooth or hard surfaces. 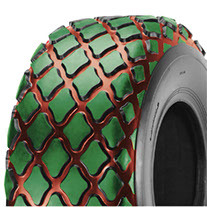 The geometrical arrangement of the blocks on the wide tread area has good self-cleaning properties.